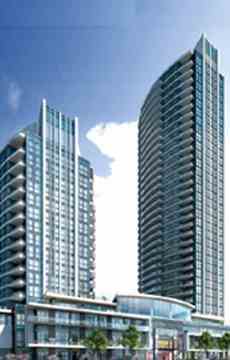 The Perla condos are the 4th phase in the Pinnacle Uptown Community that is located on the North West corner of Hurontario and Eglinton. With a completion date in 2021. 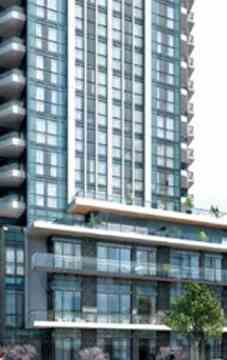 The Perla condos Will be developed by Pinnacle International. The Next Phase in Pinnacle Uptown’s Grand Community at Hurontario & Eglinton in Mississauga. More Detail Will Be Coming Soon. Immediate to public transportation, Bus and major transportation routes just minutes away. Close to immediate area shops, restaurants, and world-class shopping malls. Short Drive to Hwy 403, and Hwy 401.
walk score 77, Very Walkable to Most errands can be accomplished on foot. Perla Towers has a Walk Score of 77 out of 100. Transit score of 70 out of 100. This location is in Mississauga. Nearby parks include Kingsbridge Common, Huron Heights Park and Heritage Hills Park.